avoid a hostile alien navy and the warships of his old comrades as he leads a pirate fleet to assault the lord admiralâ€™s forces in orbit around the home world of Albion. 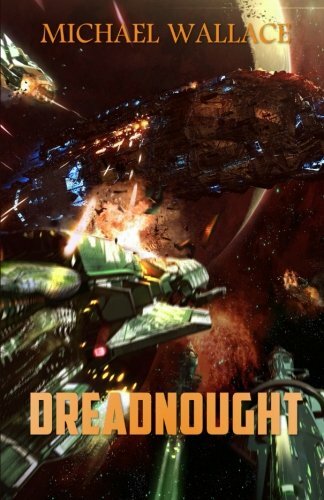 Facing Drake and his crew is the mightiest warship in the fleet, Lord Malthorneâ€™s own Dreadnought, a massive battleship that has never tasted defeat. Book #3 of the Starship Blackbeard Series.